Art is an expression of oneself. It does not have limitations and in fact, the key to being a successful artist is wild imagination. These artists will bring you to places you’ve never been and make you enjoy art more than you already do. She uses charcoal for her masterpieces. In her instinctive and delicate representation of animals, you can almost see and feel her hands move around the canvass. Her drawings of bees look so alive that anytime it may just fly out of the page. His sculptures provide a dynamic understanding of the human anatomy. His works defines the vulnerability and strength of a human. He is primarily focused on creating twisted hands and feet as his sculptures. 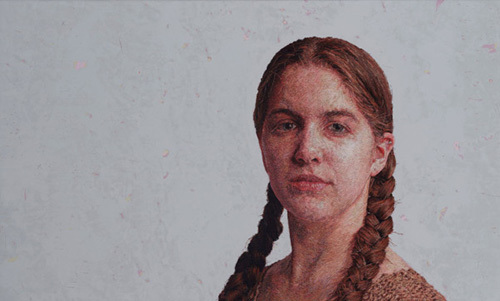 Cayce creates portraits that exhibit life from colored threads. The versos of her embroidered work can also be considered as a work of art because of how meticulous each one of them is weaved. Daniel Bilmes’ oil paintings have a transitory element in them. 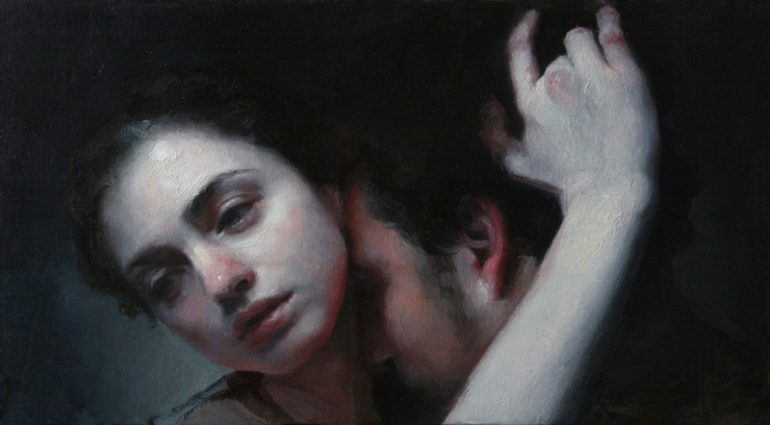 With the use of light layers and a few palette, he creates portraits that are highly symbolic. His paintings portray subjects that seem like they are fading. He creates paintings that displays the nature of life and uses muted palette to give his works a dreamlike effect. Lene Kilde builds sculptures that are inspired by children’s body language, mostly hand and feet. She uses wires to provide a line effect on her sculptures. Romance is the main concept of most of her works. She focuses on love and loss, relationships and emotions that are highlighted by her subjects expressions. Steve Cladwell creates paintings that are very emotional. The portraits he creates has an extreme level of accuracy similar to those of the Northern Renaissance painting. Her landscape drawings are moody and hazy thus making it feel like it is a part of your memory or a dream that makes you feel sad and lonely. Her paintings are like meditation. She is highly focused on details that her creations often look like a snapshot of everyday life. He uses an approach that is classic and masterful. His portraits capture the soul of his models that often it seems like they are breathing through the paint. Her brushwork focuses on the tender moments of animals. The textures she is able to create seem to come out of the surface with grace and clarity. Darren Reid uses acrylic paint to create lonely scenes that may feel like a memory of an intimate place. With his ability to create amazing photorealistic paintings, he can bring you to a place and enjoy the moment of stillness. His drawings are iconic. They can bring back the historic tradition of memento mori images along with a contemporary twist. Once you view his art, it will surely bring you to a dark but reflective work.